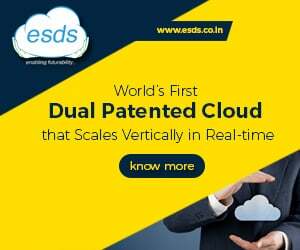 Endurance International Group which deals in cloud-based platform solutions for small and medium-sized businesses has appointed Manish Dalal as managing director of Asia-Pacific (APAC). Dalal will be responsible for overseeing the existing APAC business and designing and executing a growth strategy through new markets, products and business opportunities, said the company. “We are excited to welcome Manish to lead the growth and development of our APAC strategy,” said Christine Timmins Barry, chief services officer of Endurance International Group. “His expertise in the region coupled with his strong industry expertise in domains, web hosting, and online presence make him an ideal leader and instrumental to Endurance’s future growth,” Barry added. 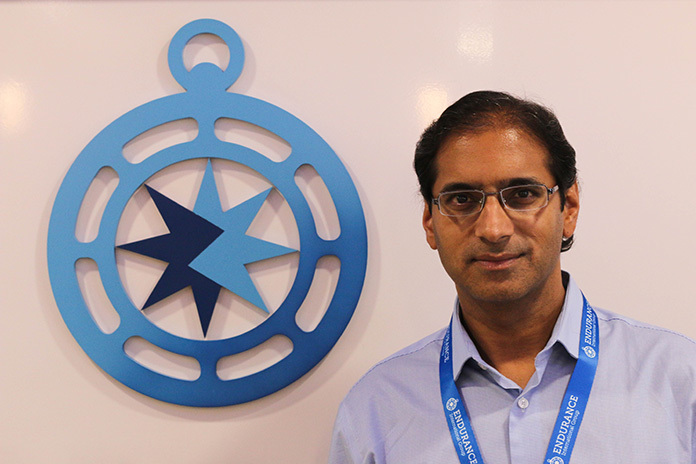 Dalal brings over 20 years of corporate experience to his role at Endurance. He has worked for leading technology companies such as Motorola, Yahoo! and Verisign, with roles that spanned engineering, product management, global partnerships and general management. Most recently, he was vice president and general manager for Verisign APAC, where for the last eight years, he grew the company’s online presence business across regions such as India, China, Japan, South Korea, and Southeast Asia. Manish will be based at the company’s Mumbai office and supporting Endurance International Group’s APAC business, including Reseller Club, BigRock, Bluehost, Domain.com, HostGator and LogicBoxes. “I’m impressed with Endurance’s breadth of brands that support small business owners and am excited to foster new opportunities for the company in APAC,” said Dalal. “Small and medium businesses play a vital role in economic development of every country with their rapid innovation and expansion. According to the Ministry of Micro and Small Medium Enterprise (MSME), there are around 51 million MSMEs in India that contribute over 37% of India’s GDP. Out of these 51 million MSMEs, around 16 million are actively connected to the Internet with more coming online every day. With India’s digital consumers coming of age, MSME owners are increasingly reimaging their business with an online mind set. Therein lies the opportunity to partner with small businesses in their online journey as they fast track their path to business success”, added Dalal. Dalal is also an active mentor with several incubators including GSF Accelerator and Microsoft Accelerator. He is a graduate of University of Chicago (MBA), Cornell University (MS Electrical Engineering) and Rochester Institute of Technology (BS Computer Engineering).